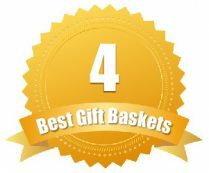 For the holidays, you don’t have time to sit there and create your own basket and you certainly don’t have time to guess which companies offer the best holiday themed baskets. That is why we are taking the guesswork out of finding the perfect baskets for Easter, Christmas or even Valentine’s Day. 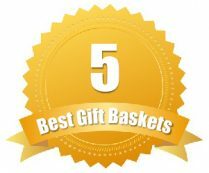 These top merchants offer the best selection of gift baskets specifically for your holiday, but they also add a layer of creativity so that it doesn’t look like you just picked the garden-variety basket for your recipient. Harry & David covers just about every holiday and sentiment you could imagine, including all major holidays and some religious holidays. 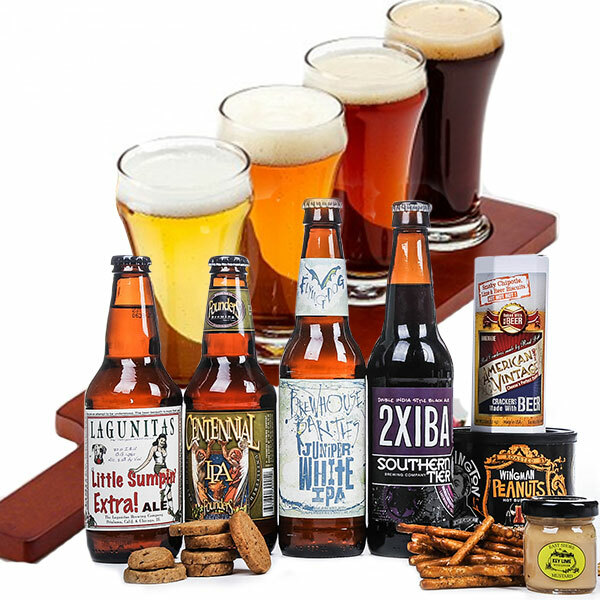 You can expect to find a selection based on the season – such as Christmas baskets starting around Thanksgiving and just past the holiday. Their selection changes each year based on the holiday, but they also cover the usual sentiments such as Get Well Soon, Thank You, Housewarming, Congratulations, Sympathy, Birthday, Anniversary, Hostess, Thinking of You, etc. When shopping for a specific holiday, you can quickly search on their site based on the current holiday season or sentiment. Not all baskets they show are in that category, but can be used for that type of holiday or sentiment. Holiday themed gift baskets will typically cost you a little more from Harry & David, but they are also grander in size and contain limited edition items that you can’t always find throughout the year. You can still find some holiday baskets for under $50, but the best hover around $75. 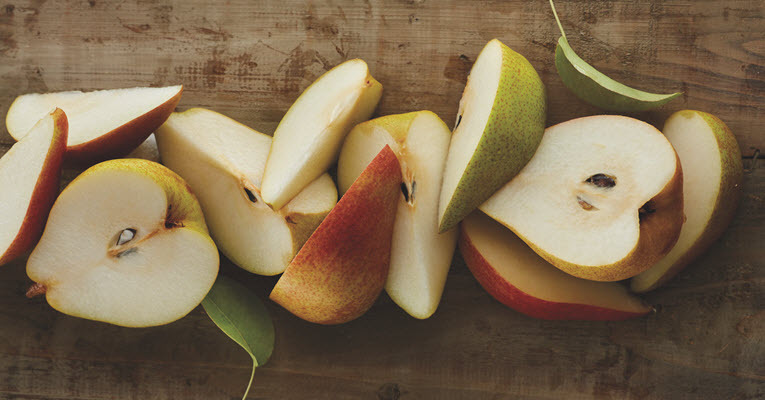 Have a specific price point you need to stay for your holiday basket? Harry & David lets you search for your gift baskets based on your price – so your holiday budget will never suffer. The baskets at WineBasket.com are ready for just about any holiday or theme, but if you are looking for something holiday-specific, they have plenty to choose from. For holidays, they cover all the major holidays – including Christmas, Easter, Hanukah, etc. If you are looking for a sentiment-themed basket, they have plenty of those too, including Sympathy, Anniversary, Birthday, Thank You, Congratulations, Get Well, Housewarming, New Baby, Romance and Wedding. For each holiday, there are an abundance of basket choices, but these will vary depending on the time of the year and selections will change each year with each holiday. You can typically find a holiday-themed basket within one month of the upcoming holiday and some specials as the holiday gets closer. 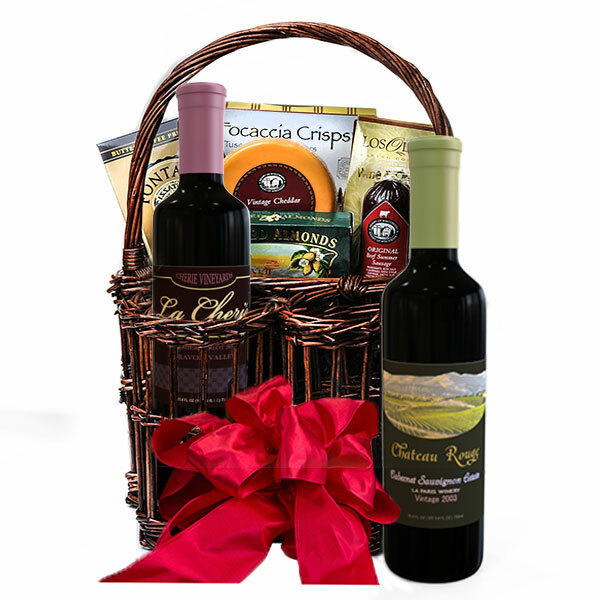 Holiday gift baskets are affordable with WineBasket.com, but still include gourmet food and drink items. You can expect to find a good selection around $50, but they do go as high as $250 for the holiday specific baskets. Want free shipping? 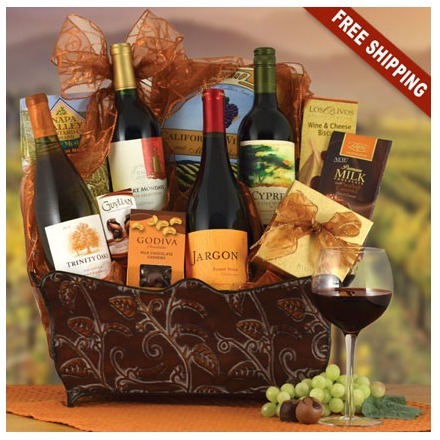 Most baskets from WineBasket.com come with free shipping and when you sign up for an account, you can secure shipping on other items as well. 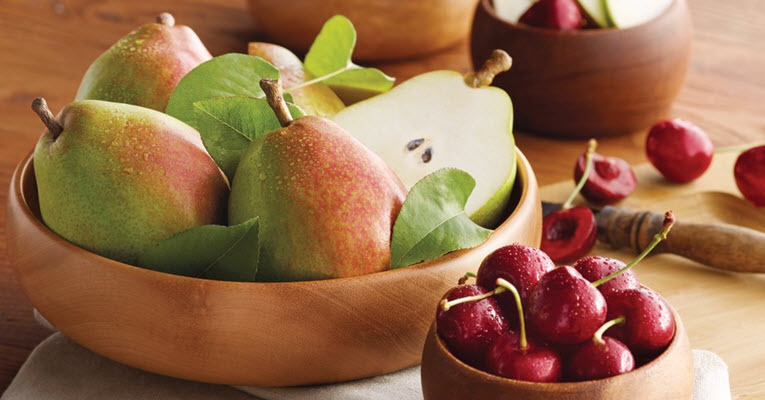 Shari's Berries has now combined with Cherry Moon Farms to offer not only their specialty – chocolate-dipped strawberries – but not they offer holiday-themed baskets of all kinds. In fact, the selection of holiday baskets at Shari’s Berries and Cherry Moon Farms is quite impressive. 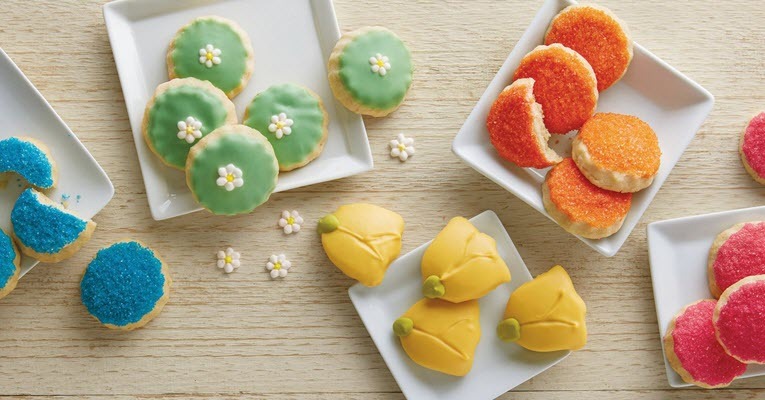 With their strawberries, they always decorate their them to suit the season, such as using holiday-themed sprinkles and colored chocolates to suit the season or holiday. Cherry Moon farms offers holiday baskets themed for each holiday with goodies like fruit, nuts, candy and baked goods. They also include other non-berry items, such as their chocolate dipped pretzels, apples, cherries, etc. 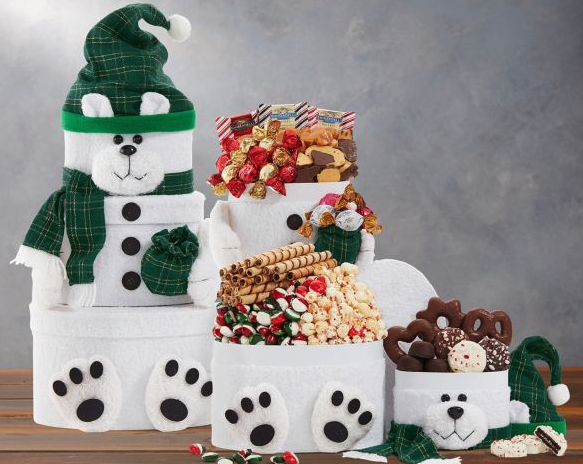 You can also find holiday-themed cake pops and treats – such as their snowmen brownie pops for Christmas. 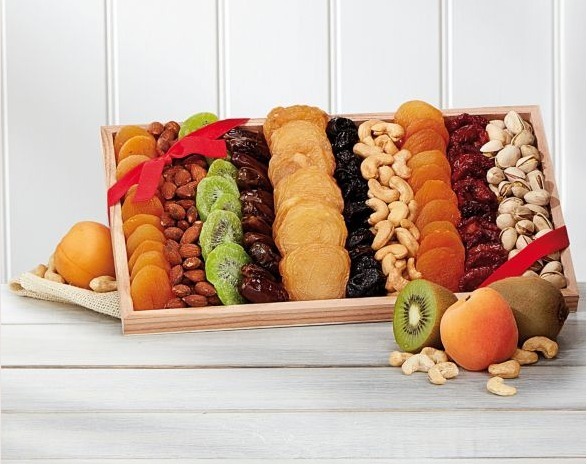 If you are shopping for a sentiment, Shari’s Berries also has a few baskets to suit those sentiments, such as Thank You, Anniversary, Baby Shower, Get Well, Congratulations, Thank You, Wedding, etc. 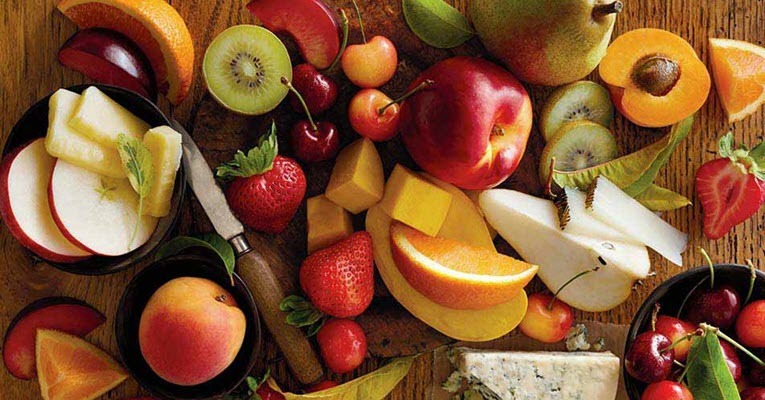 Shari’s Berries and Cherry Moon Farms does cost a little more than other gift basket companies, but that is because they are dealing with strawberries, gourmet chocolates and fresh fruit. That being said, you can still find plenty of holiday-themed baskets and treats to suit your budget – and plenty for under $50. Keep an eye out for holiday sales too! Shari’s Berries often has holiday sales so that you can get your holiday-themed basket for an exceptionally low price. Just check their site or Revuezzle for upcoming deals. 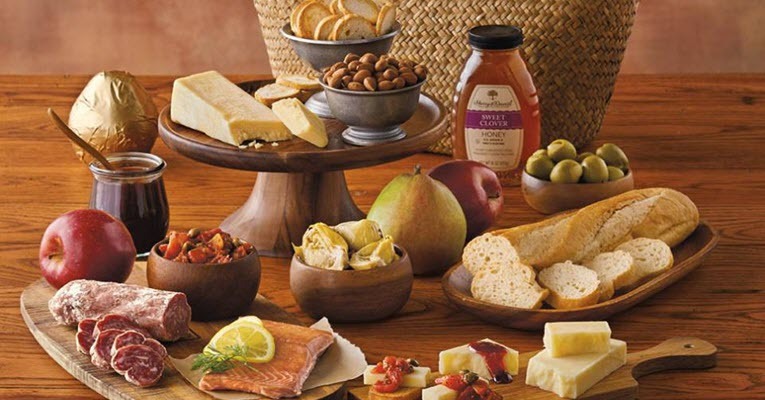 Wine Country Gift Baskets offers more than just wine gift baskets. They have their baskets ready for the usual holidays, such as Christmas, Thanksgiving, Valentine’s Day, Halloween, etc. When it comes to sentiments and occasions, they have quite a few baskets to choose from, such as their Retirement, Anniversary, Sympathy, Birthday, and Thank You. The baskets they show in their categories actually reflect them – such as champagne, chocolate and other celebratory items for an anniversary. On their site, you can easily search through the holidays and sentiments. 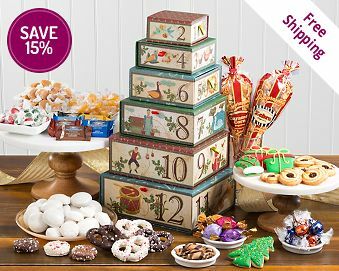 You can also shop by price range, type of gift – basket, tower, wreath or arrangement – or even by deal of the day, free shipping items, ship to Canada baskets, and customer favorites. If you order close enough to a particular holiday, you can actually find special sales and discounts too. 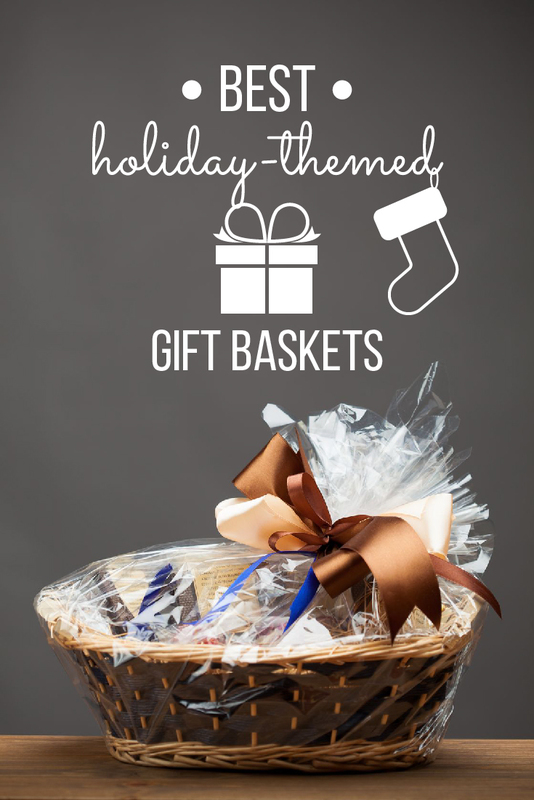 All of their holiday and sentiment-themed baskets are competitively priced and you can easily find baskets for any holiday or gifting occasion for under $50. Don't want wine? 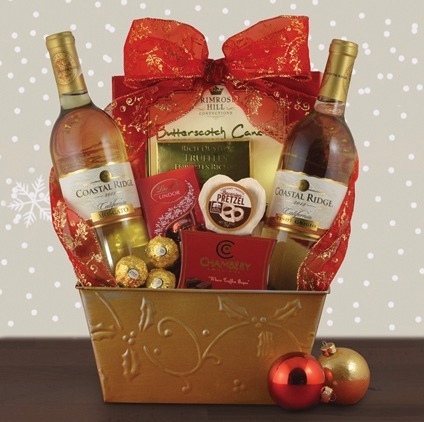 Not a problem, Wine Country Gift Baskets has many gift baskets and tower options with no wine or alcohol included. 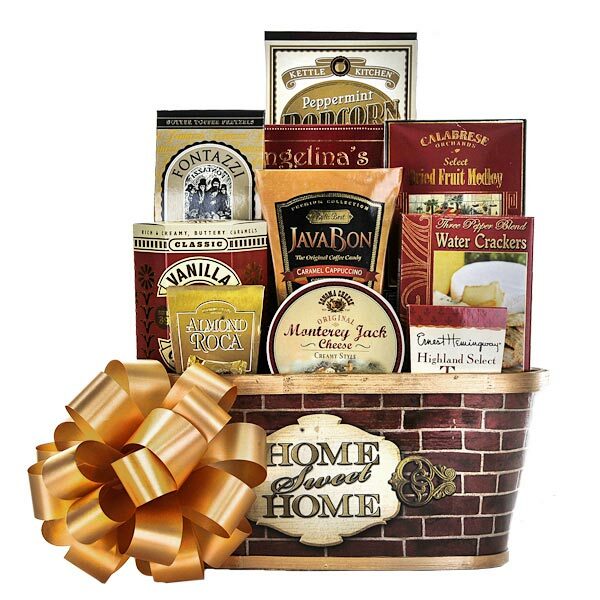 GiftBasket.com offers a wide variety of gift baskets for just about any holiday. 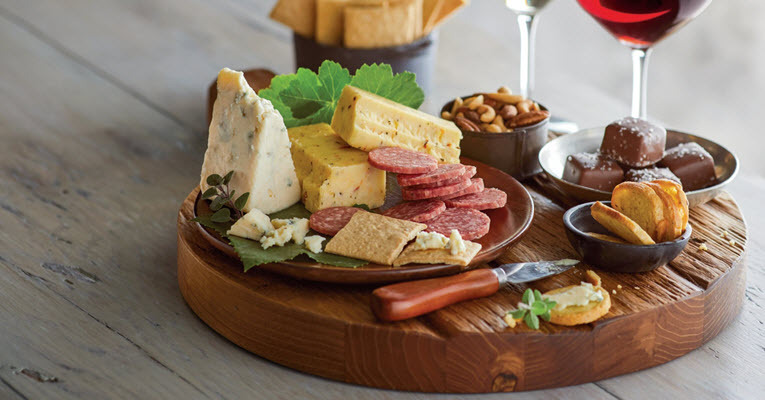 They offer wine and cheese, fruit, gourmet treats, cheese and meat, nuts and sweets, beer focused and even non-edible baskets like spa baskets and body and bath. 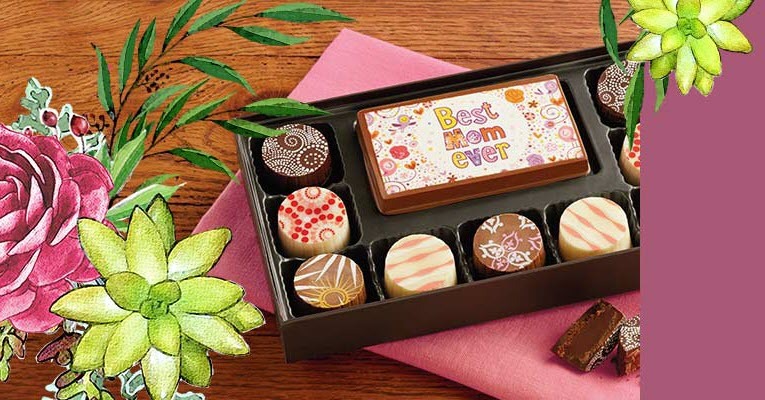 They carry many great, well known brands like Lake Champlain, Ghirardelli, Lindt, Godiva, Starbucks and more. For Christmas, they offer an elegant selection of Christmas-themed baskets, including Christmas packaging and ribbons. You can find baskets full of wine and cheeses for your New Year’s party or even a romantic picnic basket for Valentine’s Day. 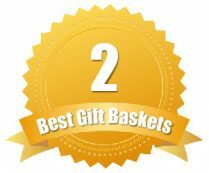 Most of their holiday baskets are available up to a month before the actual holiday and with GiftBasket.com, you can take advantage of free shipping. GiftBaskets.com is a bit more pricey than other gift basket merchants, but they carry well known and loved brands, and have a quality reputation. You can expect most baskets to cost around $50 and go upwards of $200. But, you always have free shipping. Looking for Something Truly Special? 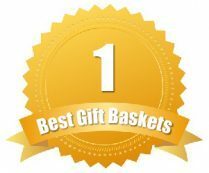 With GiftBasket.com you can create your own custom gift basket with just the items that are sure to delight that special person!